Have a smoother skin is what I've always wanted to have no matter what. I like to have a non-dry skin, especially when colder weather arrives, irritates me if I do feel it at the same time, it is itchy that I wanted to prevent. Since, I love to scratch and I can't resist scratching, I always find a great method to seek an option that would help me with the predicament I have with my skin. I will be reviewing about a 15g YALMEH Glorify Vitamin C Moisturizing Lotion Net today and this would be my first time to use this product. The packing is neat, I received the product along with the other Yalmeh product in a bubble wrap envelope. I believe that the timeframe of the shipment is also just about right. No damage, no tear and leakage so I am good with it. Now, trying new product for me is a very challenging. As I've always mentioned in my previous post that I'm always cautious whenever a new product to try. I'm always keen with what's the product's ingredient and how it can help me. The product is made in the USA. I've noticed that most of the ingredients are organic, containing no chemicals in the ingredients. When I opened the product, the cream does have a pleasant smell that goes away after you apply it on your skin. It dries fast and with no greasy feeling. Something, I'm always seeking further with moisturizers, no icky feeling after the application. 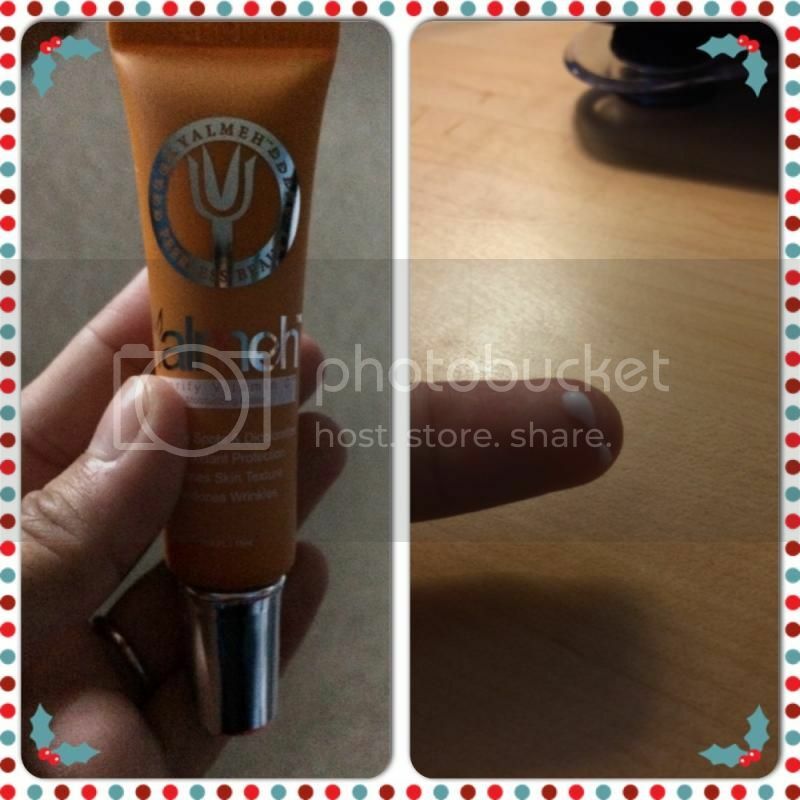 Overall, my experience with Glorify Vitamic C Moisturizing lotion of Yalmeh is wonderful. I am happy and satisfied that I have tried it, now I'll be more confident on my daily routine knowing that I'll have a smoother and non-dry skin. Vitamin C is really good for the skin. Bonus points that the other contents/ingredients of the product are organic. Honest review and good thing positive ang result ng product when you tried it on. The packaging looks good too. Moisturizing our face and body is very important especially during the winter Mommy N. It looks like a product that I want to try. My skin is so dry too. I noticed I use more lotion in the winter than the summer. How's the smell? I haven't heard this product before but I don't mind trying it and see if it works on dry skin. Mostly dry and itchy skin comes during winter. Love the packaging, it looks like a very good one for skin of any type. Nice review and seems the product works well with you. That's a winner. I seldom try different kind of lotion. I do have two brands I used most of the time. Glad to hear that you've found a product that helps solve your dry skin problem. I'm always in favor of organic products, like this one.